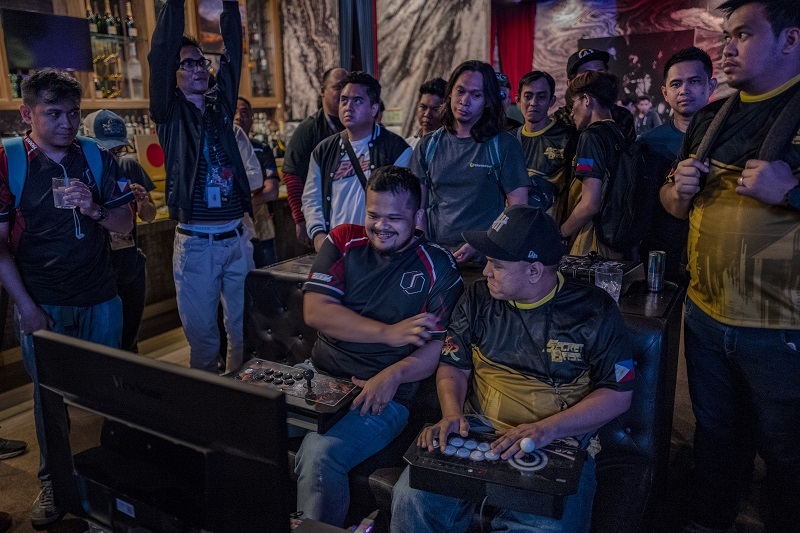 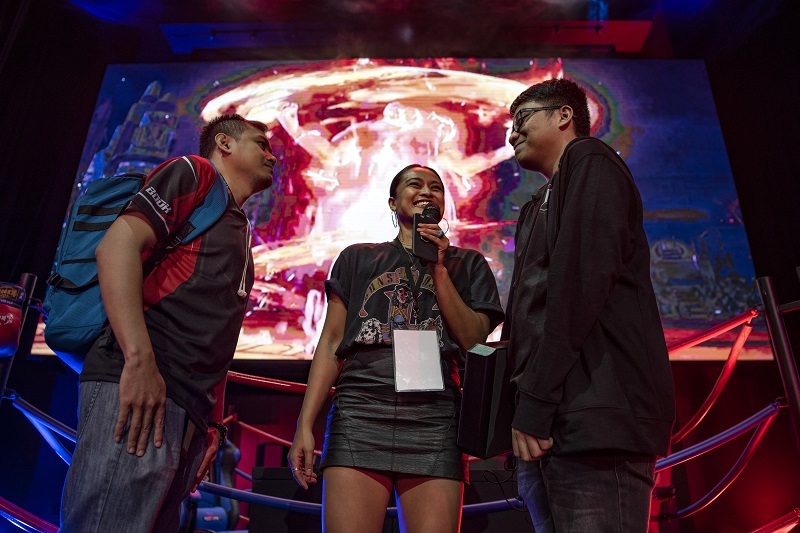 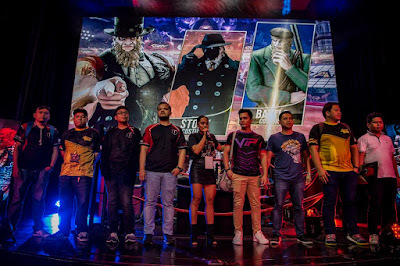 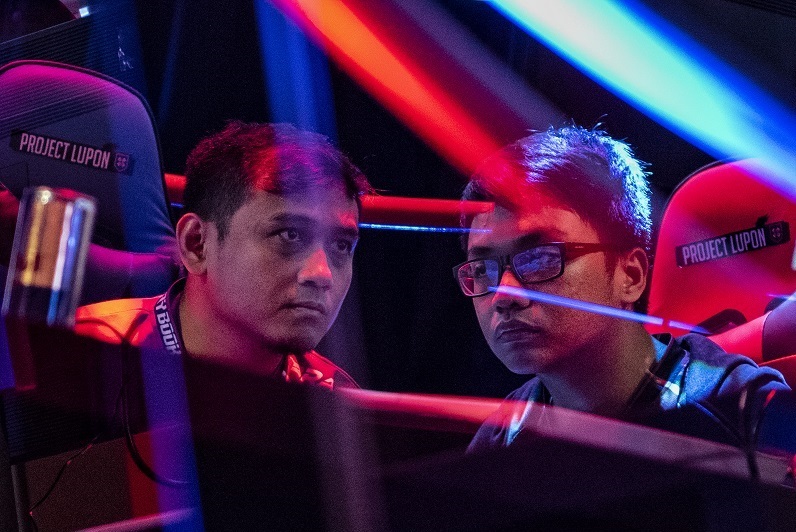 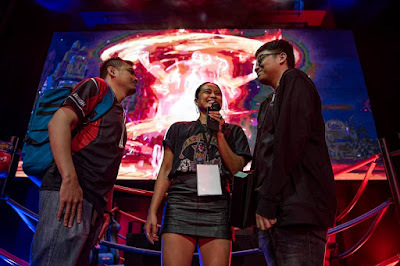 MANILA, Philippines – On Saturday, September 29th, 2018, PBE Don (Donald Gimperoso) defeated the best Street Fighter V: Arcade Edition players in the Philippines to advance to the global Last Chance Qualifier at the Red Bull Kumite Finals in Paris, France this November. 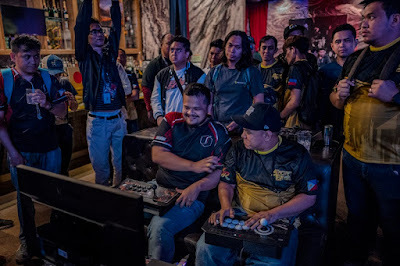 The tournament took place at Chaos Nightclub, in City of Dreams, Manila. 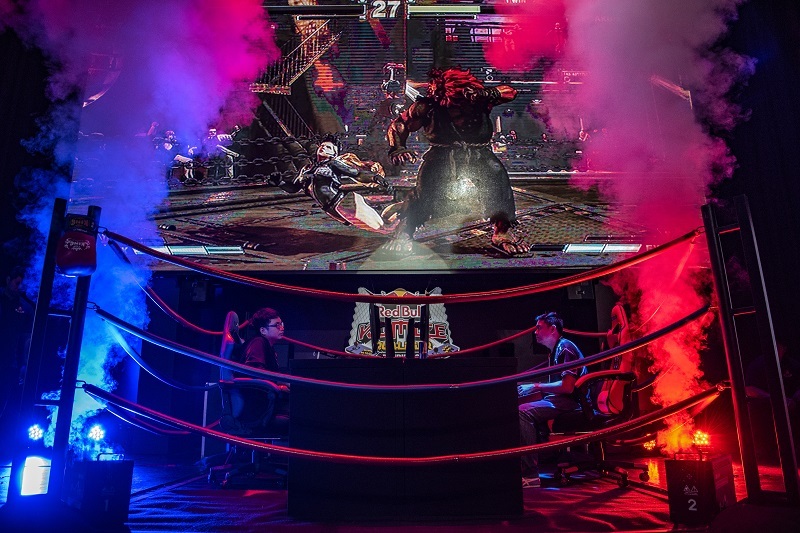 What is Red Bull Kumite?